This is to inform students who applied for admission into Federal University, Otuoke (FUOtuoke) that the management of the university have updated the eaier released 2nd batch admission List. More candidates have been included in the list of admitted candidates for 2017/2018 Academic Session. 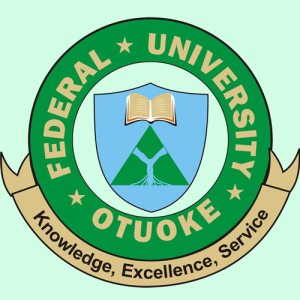 This is to inform students who applied for admission into Federal University, Otuoke (FUOtuoke) that the management of the university and were not admitted in the 1st batch list that the management of the university has released the 2nd batch of admission list for 2017/2018 academic session.